The PDP Concept Maple series offers excellent quality at a great price. 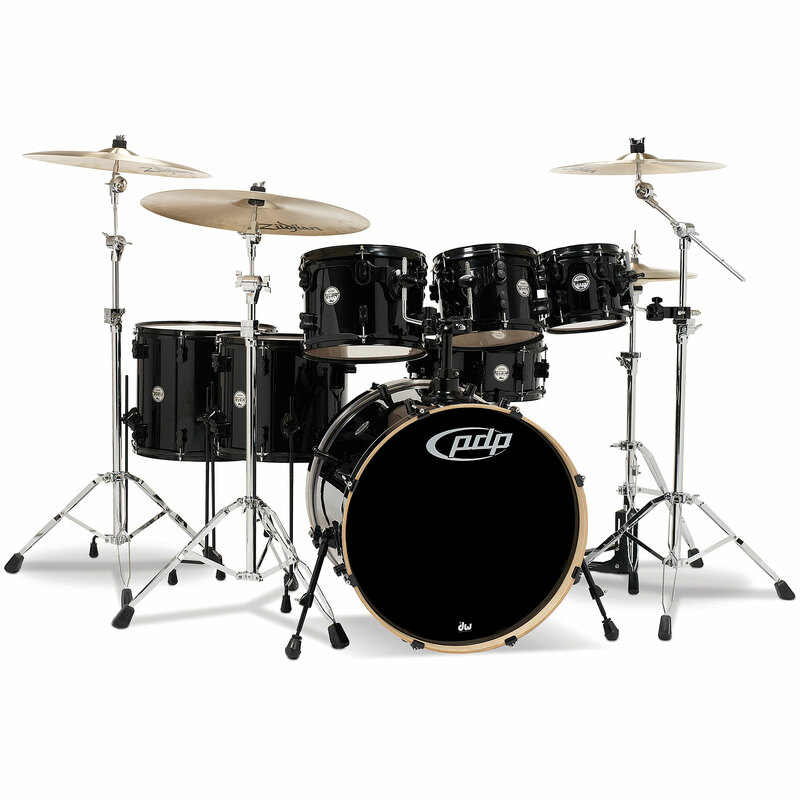 All drums in the series are made of 100% maple wood and have the following features: patented DW "STM" Tom-Cantilever System, "True-Pitch" voice coil, DW "MAG" snare strainer DW "The Cast" bass drum claws. PDP Concept Maple Drums are fully equipped as standard equipment with REMO heads. This item was given an average rating of 5 out of 5 stars. In total, 2 reviews were submitted. The comments are not the opinion of Musik Produktiv, they are the subjective opinions of our customers.